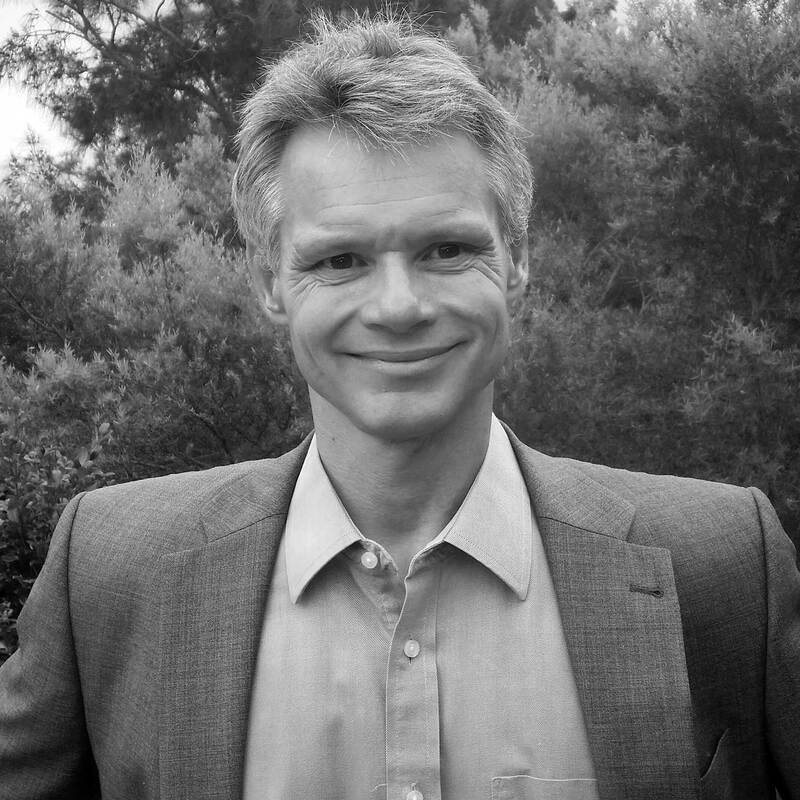 Scott Ryall has been head of equity research in start-up equity businesses in both Australian and European markets. Experience across a range of sectors and markets led Scott to founding Rimor Equity Research in August 2017, targeting an opportunity created from a combination of structural and regulatory changes in the equity markets. His most recent role was the first Australian-based Head of Research for CLSA Australia, a position held from October 2010 to his departure in mid-2017. Over this time the business grew from ~40 stocks under coverage to over 160 and he led the development of CLSA’s differentiated and innovative approach to Australian equity research. 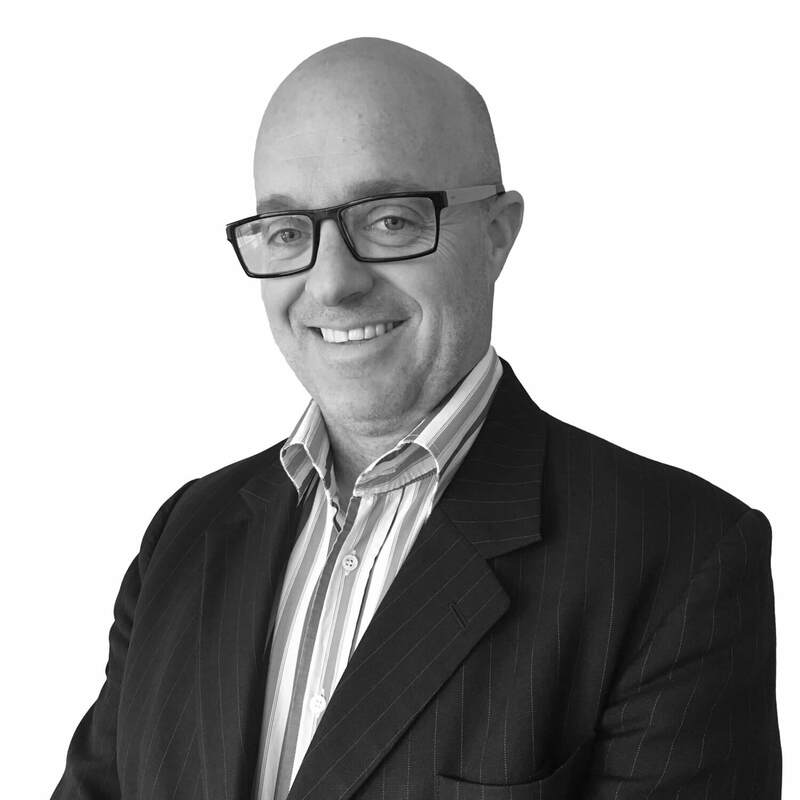 Scott has more than 15 years experience as a lead analyst covering transport, infrastructure, contractors and telco stocks in Australia, Europe, US, South Africa and Asia, following M&A experience. He was also responsible for CLSA's Australian thematic strategy research, which requires an ability to analyse inter-relationships between a wide-range of sectors. Scott was voted #1 Australian strategist in the 2017 Asiamoney survey and this work also led to Scott speaking at the Australian government’s Australia Week in China in April 2016 (tourism delegation), the Queensland government sponsored Energy, Mines & Money conference in Brisbane in June 2018 and presenting to CEO Institute syndicates and other industry conferences. In addition to managing Rimor Equity Research's broader offering, he is directly responsible for coverage across a number of industrial sectors. Rod has over twenty years’ experience in equity research, analysis and investment. His career began in 1994 as a fund manager with Platinum Asset Management in Sydney, where he had responsibility for contributing European stocks to the global portfolio. In 2000 he switched to the sell side working for Goldman Sachs in London, where he helped set up their small and mid-caps sales desk. Following this Rod returned to the fund management industry, setting up and running Continental European Equity Funds for Collins Stewart PLC (now part of Cannacord). During his ten-year tenure at Collins Stewart the funds he and his team ran were top decile performers versus their peer group. Throughout his career Rod has employed a fundamental, stock-specific, value-driven approach to investment. In particular, he is interested in out-of-favour businesses where catalysts for change can be identified, or where undervaluation is due to market irrationality resulting from transient circumstances, or where the market is undervaluing growth prospects (growth at value). Over the last few years Rod focused on managing his own investment portfolio which primarily includes US, European and Australian shares. Rod sees the Rimor research approach as one that fits well with his investment philosophy and as an opportunity to be involved in structural changes in the Australian investment industry.